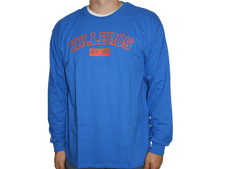 Killbros 60th Anniversary Long-Sleeve - SHIRTS - Unverferth Mfg. 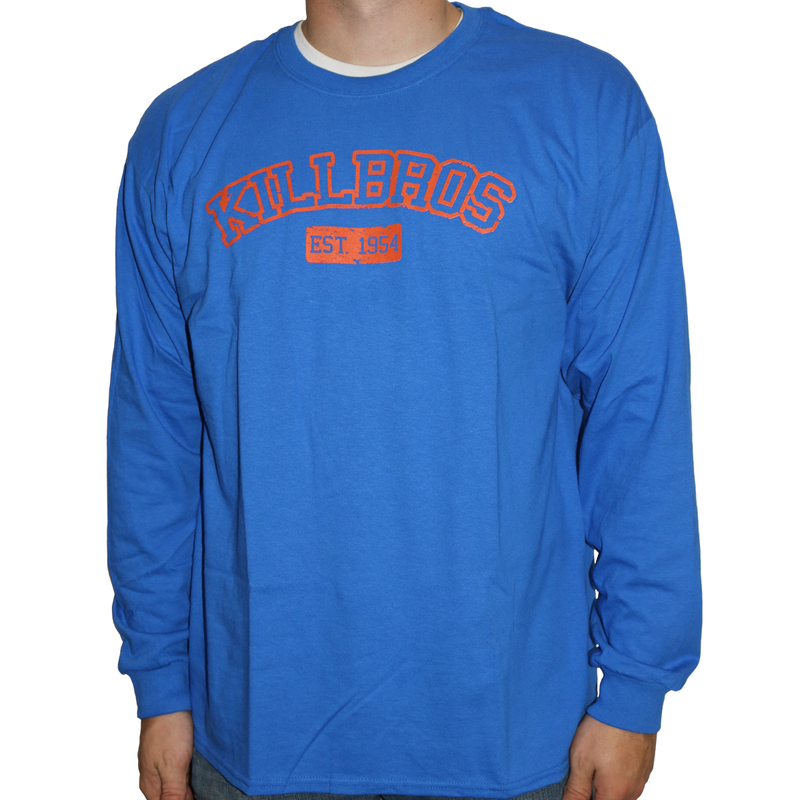 Killbros 60th Anniversary Long-Sleeve XL T-shirt in royal blue with distressed Killbros logo in orange. 100% pre- shrunk cotton.